Ajax Starter Kit /by . 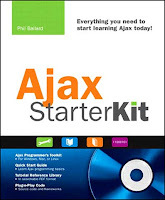 Ajax Programmer’s Toolkit with all the technologies you need to set up an Ajax development and testing environment on your Windows, Mac, or Linux computer. 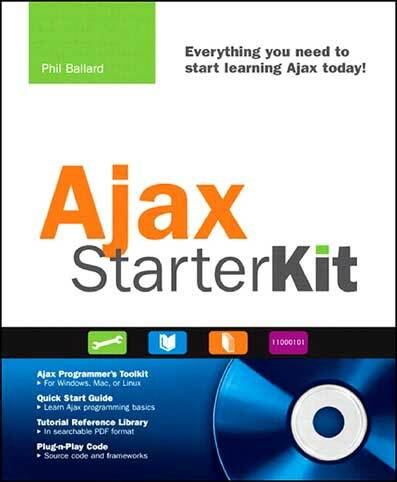 Quick Start Guide teaches you the basics of Ajax programming in 21 short, easy-to-read lessons.